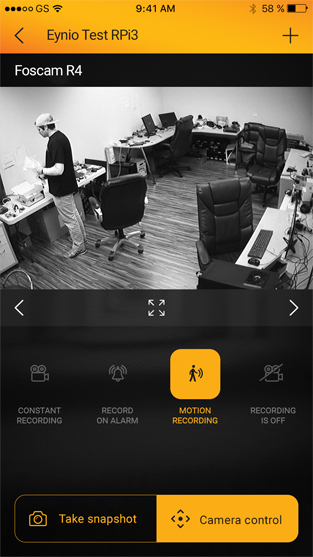 Application for home or company surveillance developed as a system for video surveillance, we rely on to cover current security problems and improve customers’ experience. With Vision, you will raise awareness and enjoy in more than secure home or company. Opportunity to protect what matters the most and keep an eye on everything. Monitor your home or company 24/7. Connects different types of cameras and offers complete experience at the palm of your hand. 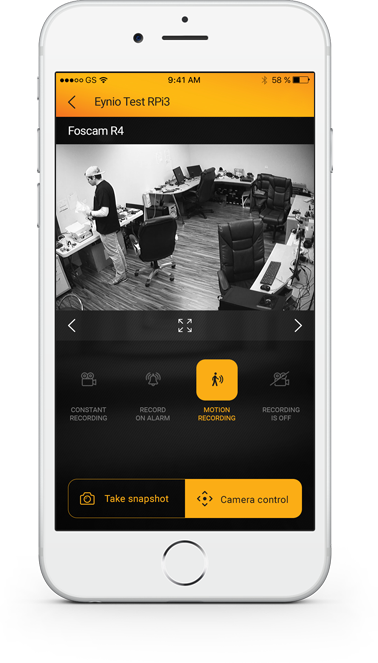 Displays cameras across any interface and lets users have quick access and control over different locations. Various ways of recordings and ability to capture the moments. 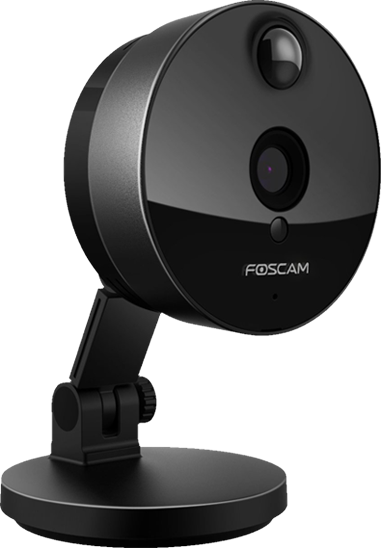 Remotely control direction of your camera and view everything you want in your home or company. For direct access to specific camera, choose it and create shortcut on your android home screen – you will be able to control it without even opening the app. We are all busy sometimes and don’t have the time to check our home or office. So you don’t miss anything, keep a track of all activities at your home, office or company – turn recording on. 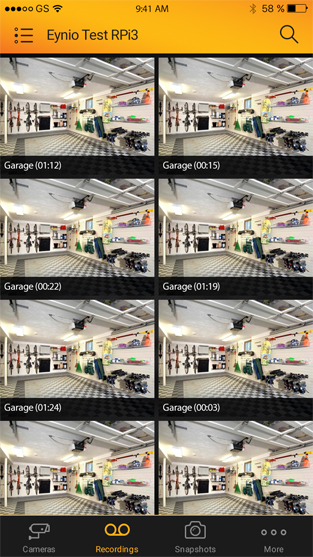 Record when motion is detected, during an alarm or at all times, and watch and download saved recordings later. If you notice something suspicious or rather strange while your camera is recording, don’t miss the chance to capture and save it for watching later. You will have preview of all snapshots taken, so you can go through and filter them by the date, if you are searching for some specific event.